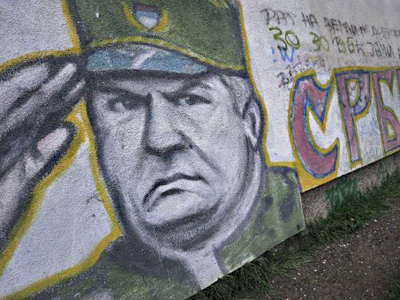 The arrest and extradition of former Bosnian Serb Army commander Ratko Mladic was touted by the EU as key to Serbia’s gaining membership to the union. 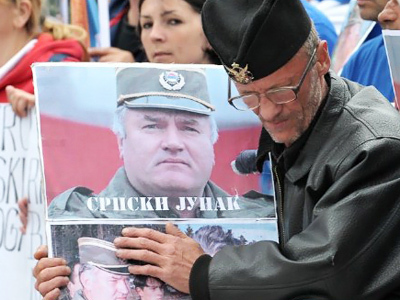 Now that Mladic has been extradited, the bloc is coming up with fresh conditions for Serbs. 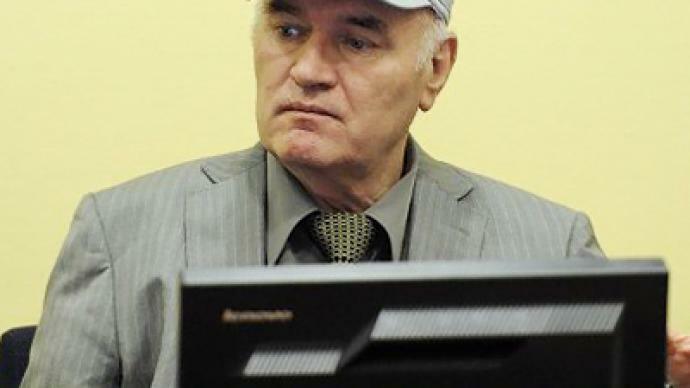 Serbia's arrest and extradition of former Bosnian Serb army chief Ratko Mladic was one of the key conditions for the chance of getting one foot in the European Union's door. A potential membership could mean billions of dollars worth of grant aid and for struggling Serbia – a lifeline. “This is very big news, this is a very courageous decision by the Serbian president, this is one additional step for the integration of Serbia to the European Union one day,” said Nicolas Sarkozy following the arrest of Ratko Mladic. But what looked like is a step closer to the EU to official Belgrade is actually no step at all. “Other steps remain to be taken. You are right to recall: the arrest of the political chief of Croatian Serbs, Goran Hadzic, who is still in hiding; electoral legislation reform; the engagement in regional co-operation with neighbors. All these elements will be taken into account in deciding to launch the discussion procedure with Serbia,” said Alain Juppe, the French foreign affairs minister. However for Serbian President Boris Tadic, there is no task too challenging to take on in the quest for EU membership. “I’m totally sure that we are going to arrest Mr. Hadzic in next few weeks, months. This is crystal clear that Serbia is fulfilling all international obligations,” he says. 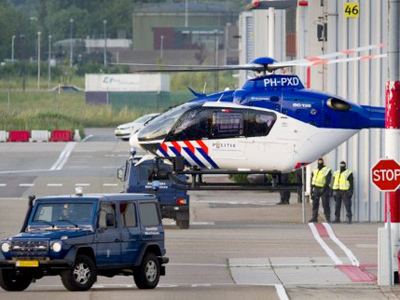 But while officials prepare to jump through yet another Euro-hoop, most wonder if the list of conditions will ever end. So is the Union stalling on opening its doors to Serbia, or are its conditions simply a way of angling for more control in the region? “Now we have Goran Hadzic, and the EU officials are talking that Serbia has to recognize its own province of Kosovo [as an independent republic] as well, before it can really get into EU. Then somebody else is talking that Serbia is really corrupt, and until it stops being so corrupt and so bad, it can’t get into the EU. So really as long as Tadic is in power the list of demands will be endless,” says Alexandar Pavic, a political analyst from Belgrade. Still, Serbia hopes its co-operation will be rewarded, and continues to beat a path to the EU’s door. ­According to Balkans expert Marko Gasic, Serbia is far from welcome in the EU at this point and this cannot be resolved merely by giving out controversial figures of wartime. “I think that the EU is not ready to accept Serbia into its club,” he said. 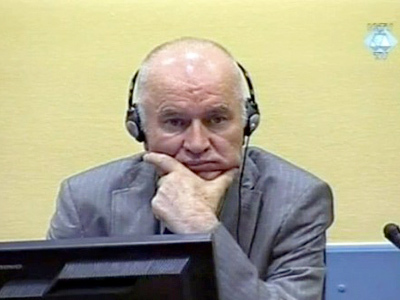 “Goran Hadzic is a very minor figure in the tale of the destruction of Yugoslavia and certainly, completely unimportant. There are many other conditions, indeed, that the EU is giving Serbia. Some of them are quite reasonable about corruption in the judiciary…but in essence those conditions do not need to be met if EU likes you." 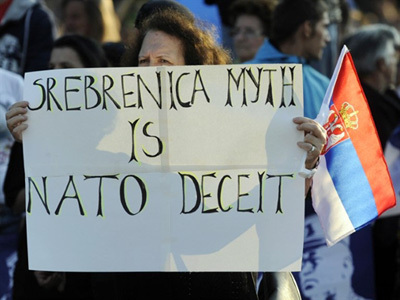 “The real reason that Serbia is outside the EU club, as it were, is that the Serbian secessionist province of Kosovo has not been resolved. That is the situation that still needs to be resolved and the EU prefers Serbia to negotiate regarding that situation while on its knees,” Gasic added. ­According to Elmira Bayrasli, Communications Director of the Peace Dividend Trust, the European Union would truly benefit from Serbia’s membership in it.